Non-Fouling Aeration System provides high impact mixing. 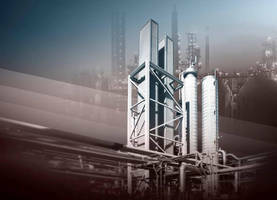 Gas Infusion Device aerates wastewater. The Latest Aqua-Aerobic® MBR is Operating Successfully at a California Casino Installation! 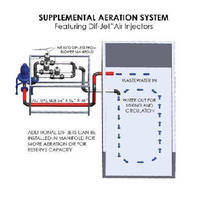 Aeration/Mixing System eliminates dead spots in tank. 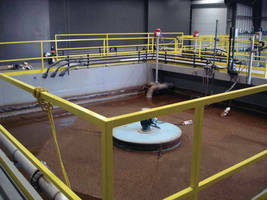 Submersible Aerator stirs up sewage.